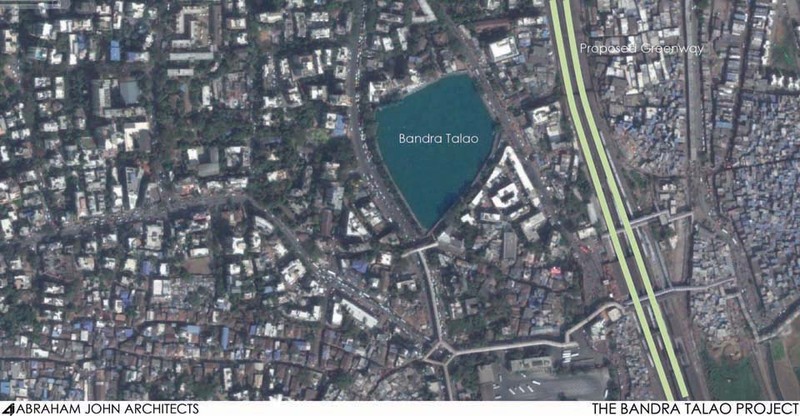 The Bandra Talao is a 7.5 acre pond of Grade II heritage in Bandra, a suburb of Mumbai. The idea of the Bandra Talao Project is to extend the edge of the Talao and give the people of Bandra a public space free of cars in the middle of the suburb. 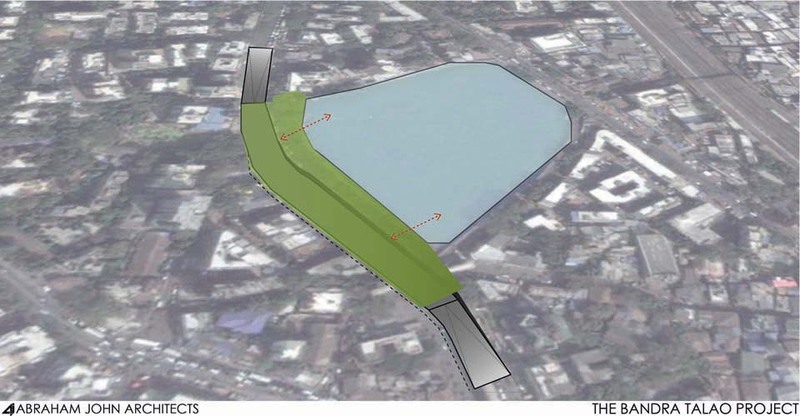 By proposing a 350m underpass for vehicular traffic along the Talao and extending the existing edge of the Talao onto the street, a new urban space of 2 acres can be created alongside 7.5 acres of the lake which is free from vehicles, traffic noise, air pollution and encumbrances. All this can be achieved without land acquisition. The underpass allows for uninterrupted flow of traffic. 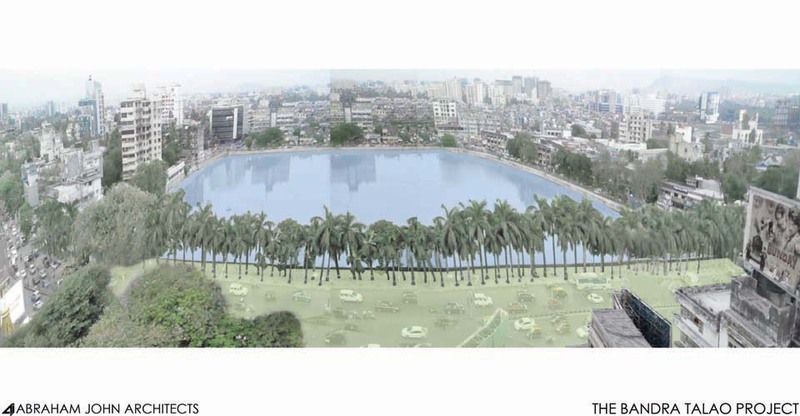 It benefits not only the citizens but also the environment by providing them a green open space in the middle of hyper urbanism.